The word Free Will is not to be found in Scripture, but was introduced into the church by Platonic philosophers who had been converted to Christianity. In its essential meaning it means as much as self– determination, self–worthiness , or to be one’s own master . As such it can only be properly used in reference to God. However, in some respects it may be used in reference to man as well. In Latin the words liberum arbitrium are used, which translates as free judgment or free will. 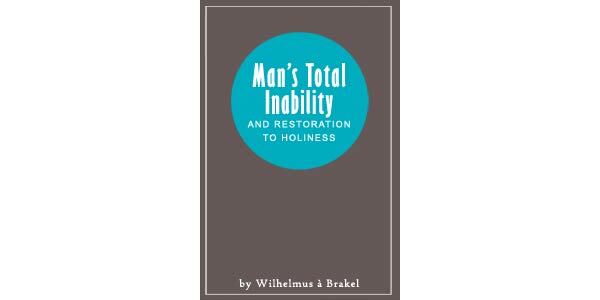 God has gifted the soul of man with intellect and a will. The intellect consists of comprehension, judgment, and conscience. The faculty of judgment makes either a general determination about the validity of a matter and what sort of a thing it is, or it applies itself to the will of man suggesting and determining what is or is not be done, or what is to be loved or to be hated. The will of man consists of the ability to either love or hate something. 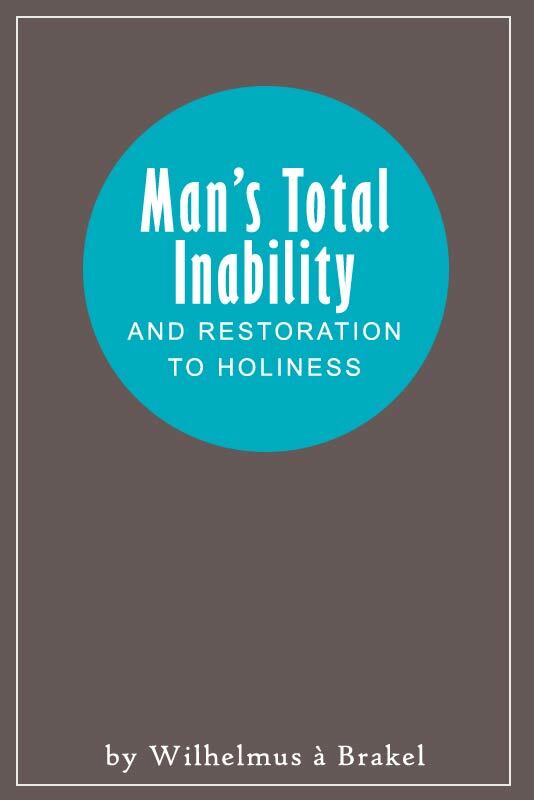 A comprehensive treatment of these matters is to be found in chapter 10, where the nature of the soul, the intellect, and the will are discussed.